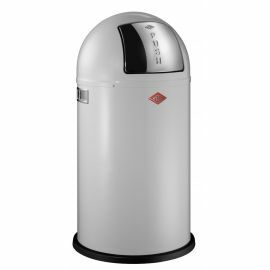 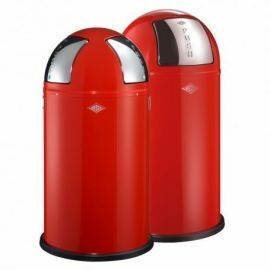 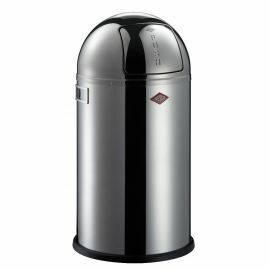 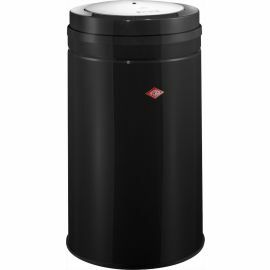 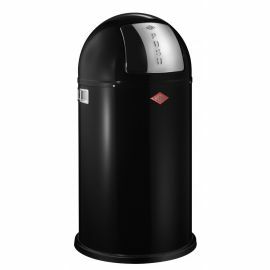 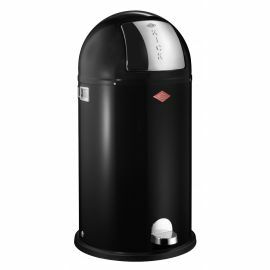 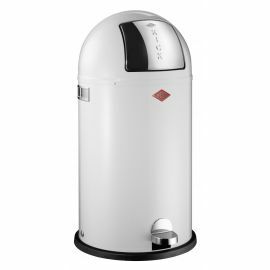 Our range of Wesco bins for use in offices and commercial premises provides some great stylish, practical and colourful options. 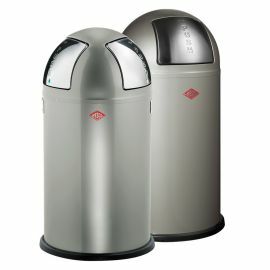 From single bins to our recycling sets these products are an excellent choice for individual offices, open plan offices, bathroom facilities or public spaces. 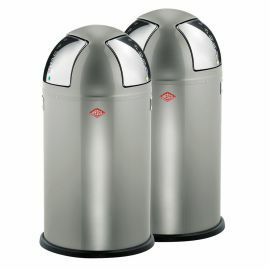 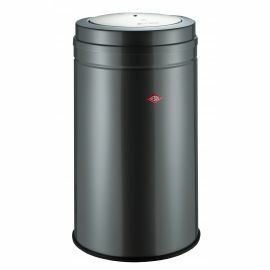 The Wesco Pushboy, Push Two and Kickboy bins all come with steel liners. 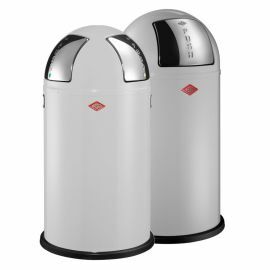 For open plan offices and open spaces our Recycling Sets provide some practical and stylish solutions, giving a larger capacity than a single bin can provide with up to 100 Litres of capacity, providing 3 or 4 different waste combinations for rubbish and recycling. 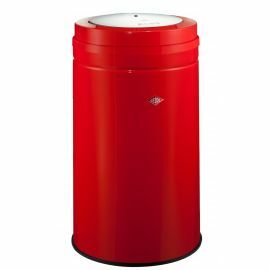 We have selected the most popular colour combinations in this selection but if you have specific colours in mind (for example to match your corporate identity) then just take a look at the selection available for each product. 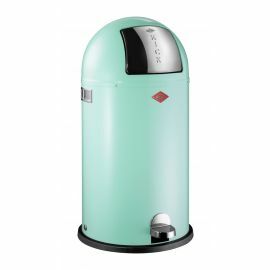 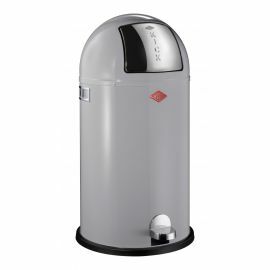 Our Wesco Pushboy bin, for example, comes in more than 15 different colours.